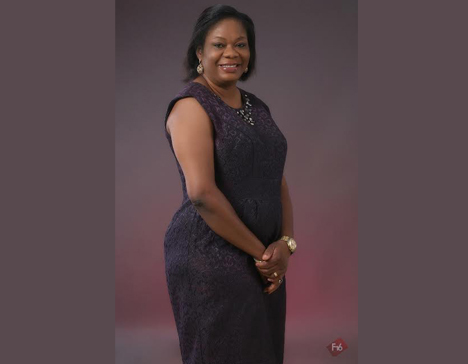 Ngozi Enyi-Igbokwe is a graduate of English Education from the University Of Nigeria Nsukka. She holds two Masters degrees in Refugee and Humanitarian studies and also in public Administration from The university of Lagos, Nigeria. Her post education experience spans over 17 years where she peaked as an Assistant General manager in John Holt Engineering. An associate pastor in The Harvester’s City, Lagos, in addition to being the founder of the Bales of Mercy Orphanage Home in Lagos. She has a strong ministry toward children and women. As a God Chaser, her passion is towards improving the plight of the less privileged. She is married to her friend Pastor Enyi Igbokwe and they are blessed with four lovely children.